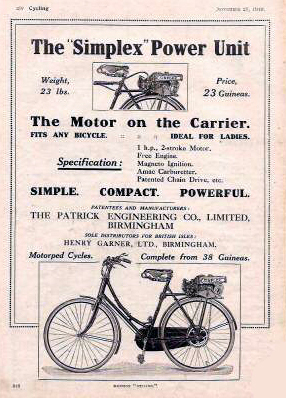 Those who pay a high price because they want something that is known to be classy and distinctive. 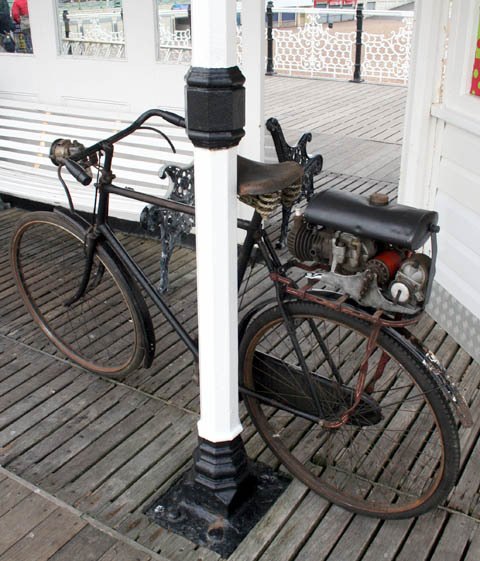 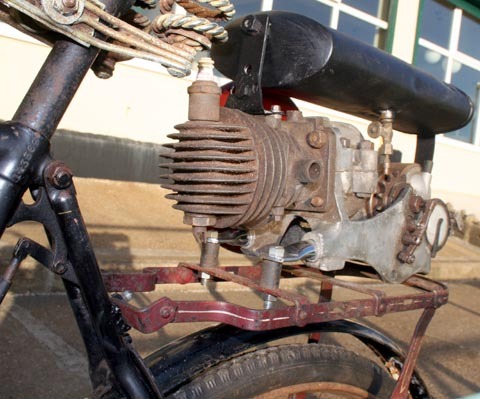 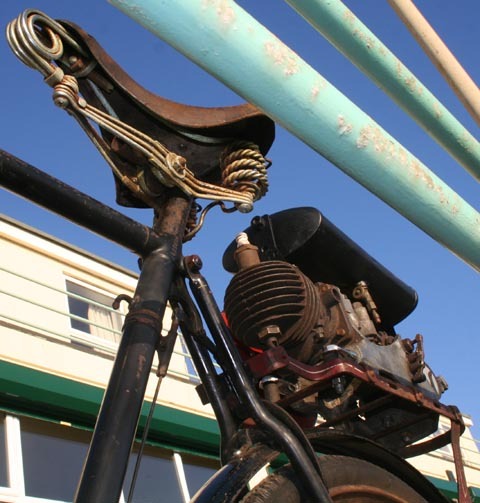 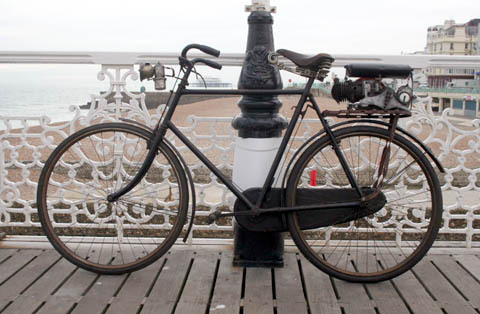 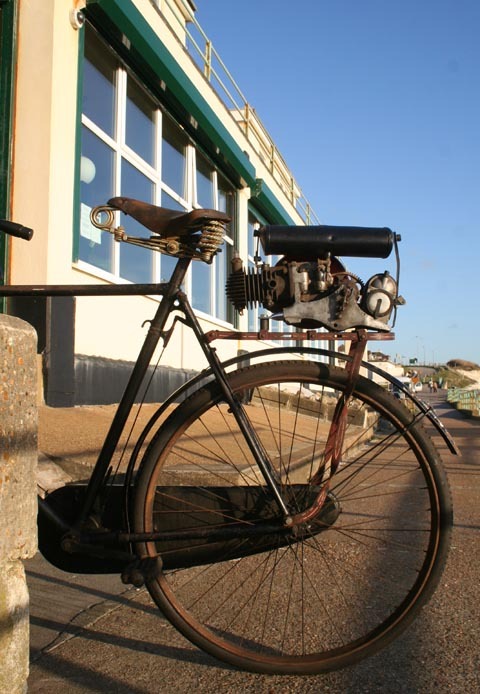 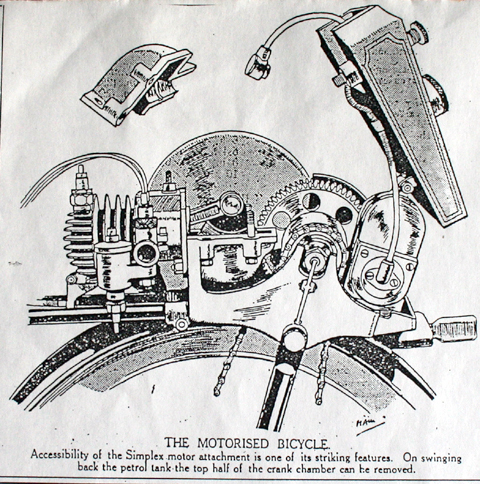 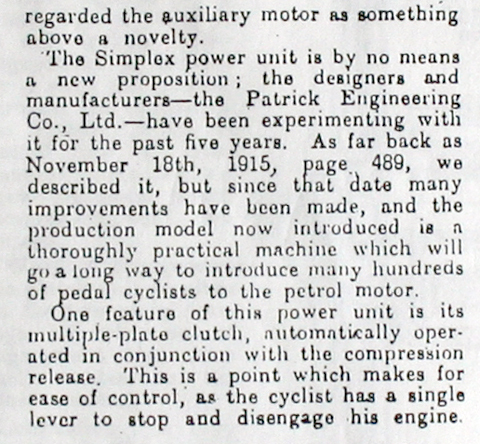 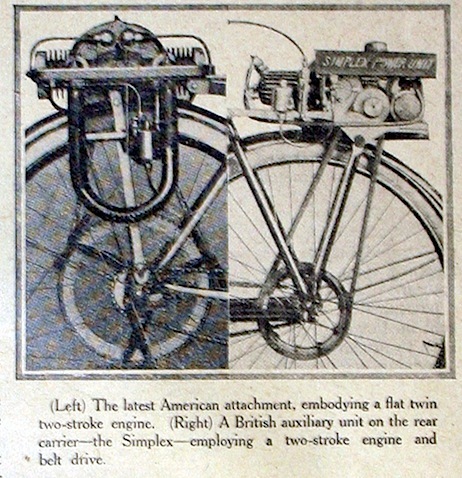 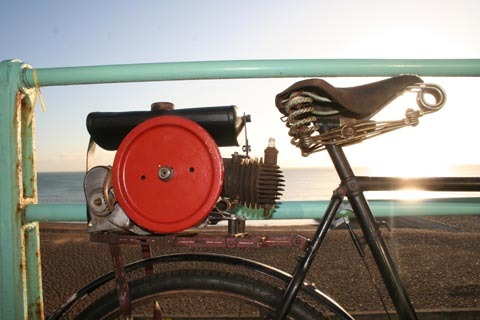 I fitted this engine to the Sunbeam bicycle a few years ago. 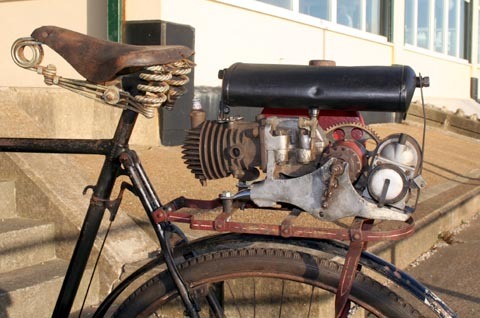 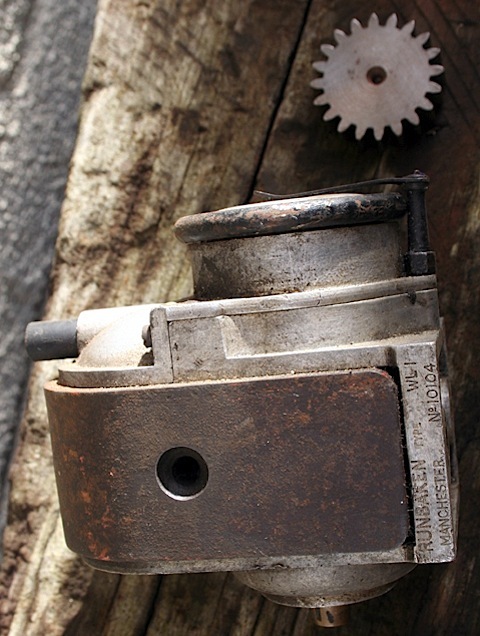 The engine is made by Patrick Engineering. 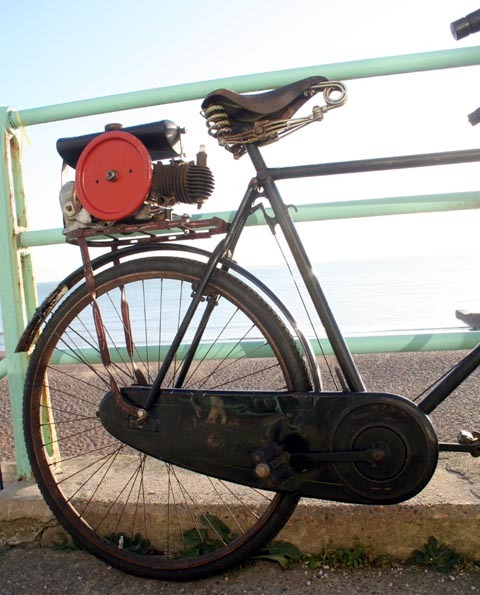 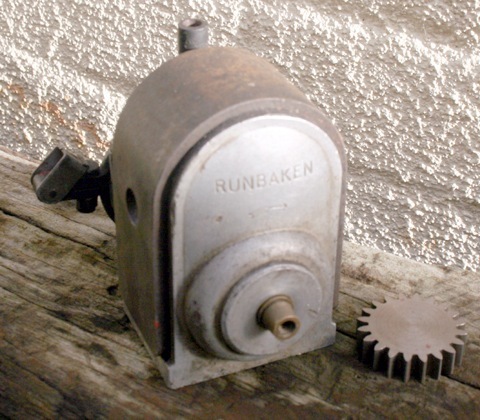 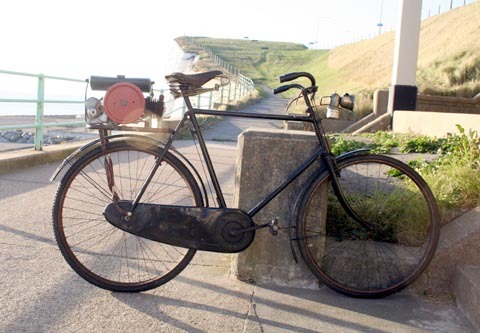 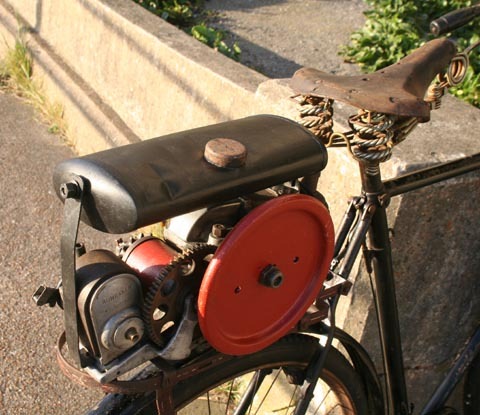 My friend Patrick in France loves vintage Sunbeams and old cyclemotors, so he ended up with it as a present.